Adventure Day– All Pacific County 6th graders take part in Adventure Day course at the beginning of each school year at our low ropes challenge course at Bruceport County Park. Students in groups of 7-10 are challenged to work in teams to complete low ropes course elements including the “spider web”, “prouty’s landing”, “swamp walk”, and the “trust fall” among others. Students gain skills such as team work, communication, and positive risk taking, while learning to trust their classmates and having fun during this day long adventure. Community Mobilization/Coalition Development– Our department supports the work of community coalitions in both north and south pacific county. We provide technical assistance and support to the North County Teen Advisory Committee (TAC) and in south county to the WellSpring Community Network. The mission of TAC is to reduce youth substance abuse and promote mental health for all youth in north pacific county. The mission of WellSpring is to promote wellness by reducing substance abuse and strengthening families in South Pacific County. 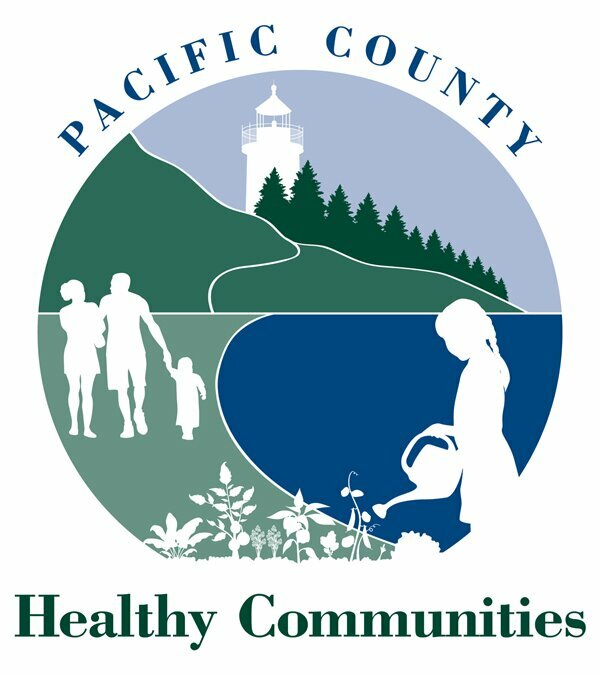 Pacific County also acts as the fiscal agent for WellSpring’s federal Drug Free Communities Grant and WellSpring serves as the Community Mobilization Policy Board for Pacific County. Both of these grass roots organizations work to bring community members and agencies together to develop and implement community based substance abuse prevention (and mental health promotion) programs in our community. By working together we reduce duplication of services and ensure efficient, high quality social services are available to all citizens in Pacific County. The groups enjoy broad community support and representation from multiple sectors of the community including parents, youth, law enforcement, mental health and substance abuse treatment, healthcare, religious community, juvenile justice, schools, and service clubs among many others. For information or to get involved in either group, please contact Katie Lindstrom at 360-875-9300 ex 2648.